Travelling Barbados is (relatively) safe. 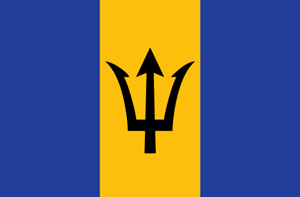 Barbados is a country in North America (Caribbean) with around 1 million citizens and a land mass of 431 km². We detected travel advisories from 3 sources for this country. "Bridgetown and Cruise Ship" uploaded by Medhat I. "The Capital Bridgetown" uploaded by Medhat I. "Bridgetown Barbados!" uploaded by Medhat I.